Welcome to this week’s Wednesday Watch List, where I share the random things that captured my attention and stole my heart over the past week! 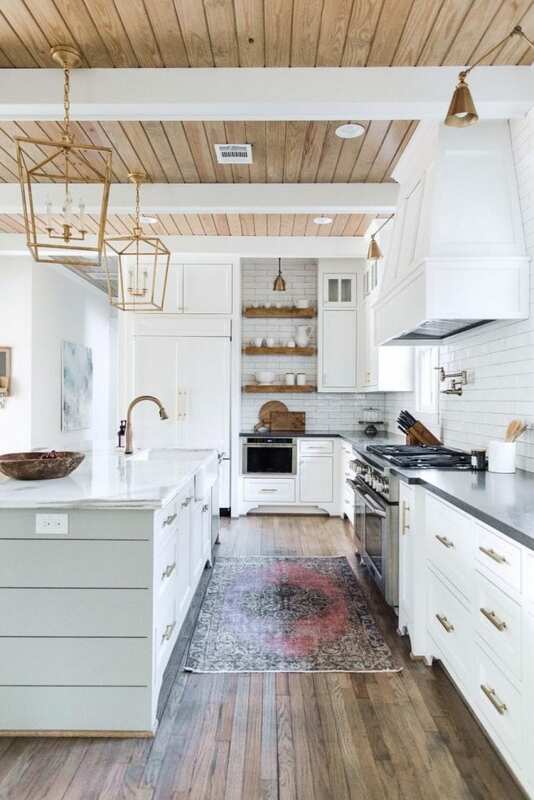 1 – Loving so many of the unique details in this gorgeous kitchen in this Houston home tour. Isn’t that wood ceiling to die for?! Get more details and take the full home tour here. 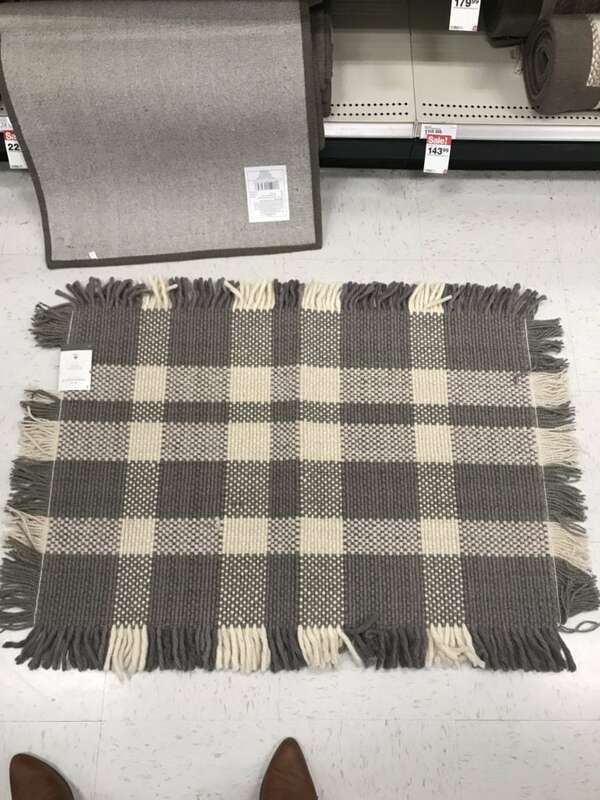 2 – I saw this cute plaid fringe rug last week and almost snagged it! It comes in several sizes and two color options. Some combos are even 30% off right now! What drew me most was the chunky fringe on the 2×3 size. So cute! 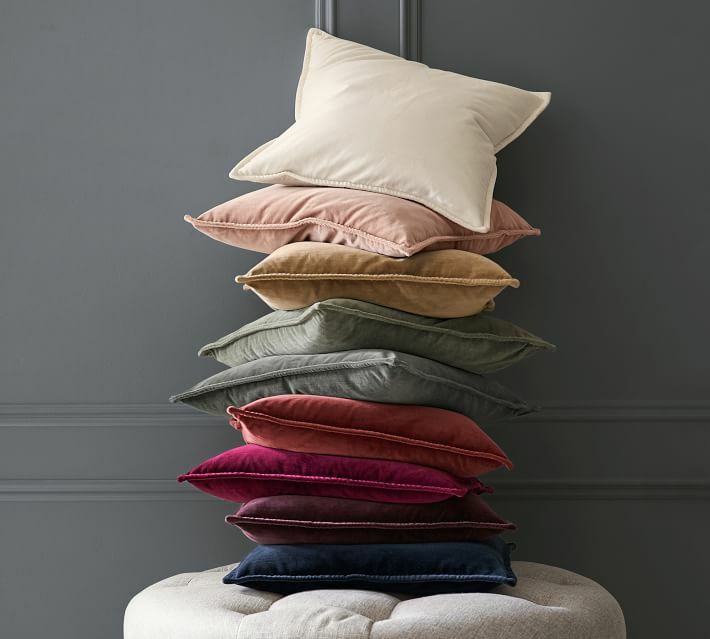 3 – Pottery Barn is offering 30% off all pillows and throws today! This even includes their Christmas collection! Some of my all-time favorites include these classic stripe pillow covers and their washed velvet throw pillow covers – both of which are a steal at these prices! I ended up buying this pom throw last week after so many of you recommended it! The price is hard to beat and I think it would make a great gift too! Also, use code FREESHIP for free shipping on your order! 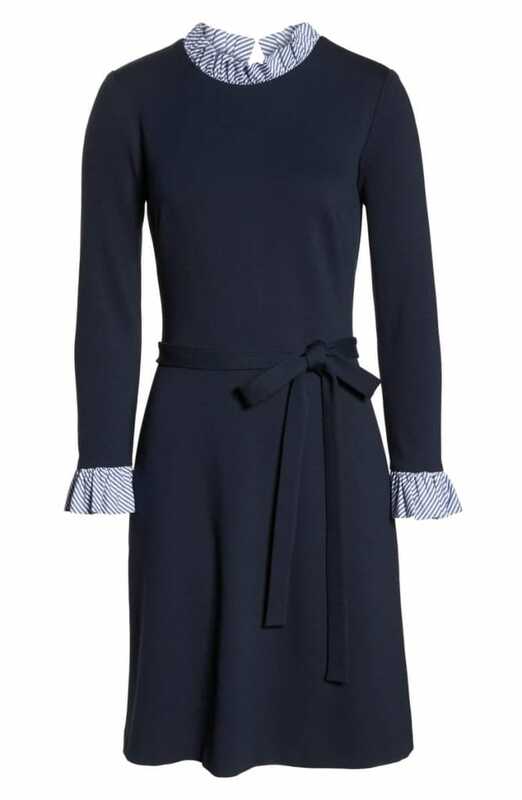 4 – How darling is this striped poplin detail tie waist dress?!? It reminds me a lot of my favorite sweatshirt, but I love that the ruffle details are even more exaggerated in the dress! Reviews are excellent, but most recommend sizing up one for the best fit! 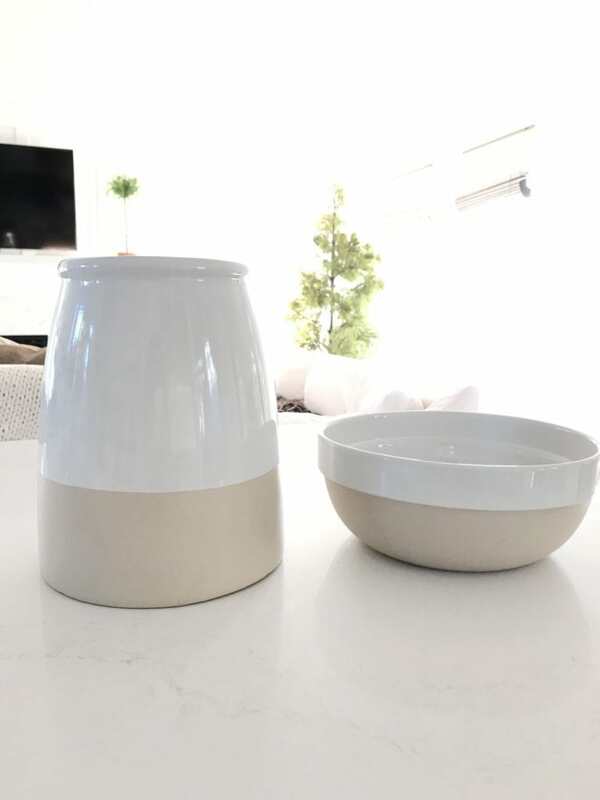 5 – Last week I swung into Target and instantly fell in love with this vase and this bowl – and I almost bought this crock. There were so many cute finds right now. 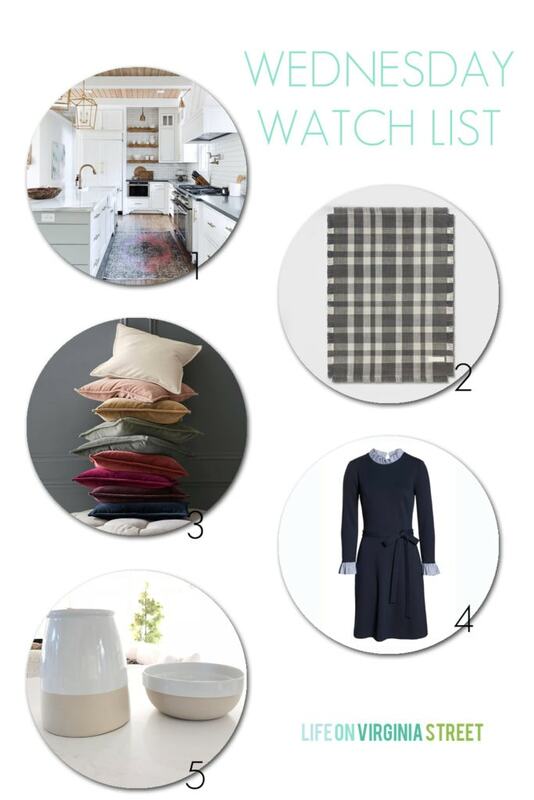 In fact, I really loved ALL off these options that include plaid and a natural speckled look. This blue collection is beautiful as well – although I didn’t see it in stores. The colors of the vase and bowl are much more beautiful in real life than they look online. The base is a matte sand color (darker than online) and the upper is a glossy white. They look very Studio McGee-ish to me without the pricetag! Also, be sure to check they measurements. These are large and substantial pieces! I can’t wait to fill the taller one with greenery for the holidays and the bowl with fresh fruit or ornaments!